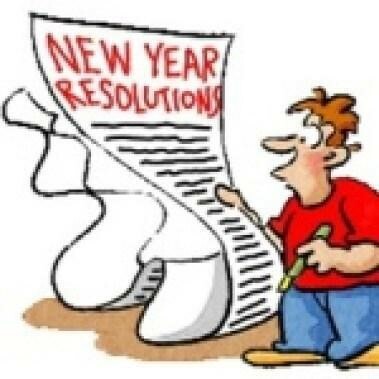 The Children's Room Blog: New Year Resolutions! Same old resolutions again? We have a great suggestion for you. Add a Reading Resolution to your list! The New Year is just around the corner and it's a great time to plan New Year’s resolutions with your families. Forget about the same old resolutions and grow your child's horizon by taking the 1000 Books Before Kindergarten Challenge for ages newborn to five years old. · Once you sign up for this challenge, the library will provide you a tote bag with a 1,000 Books reading log, a book to start, a bookmark, and detailed instructions and tips. Record each book that you read to your child on the log and after reading every 100 books, bring your reading log to the library and get small prizes. · Once you have recorded 1,000 books, the library will take your child’s picture in a graduation cap and present him/her a certificate as well as prizes. · Throughout your child's reading venture, the library will display your child's progress by adding his/ her name on a colorful chart by the children's desk to keep them motivated as they cross milestones. 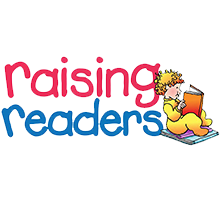 · If you have children already in kindergarten or in higher grades, help them set a reading goal for each month. · To jump start, take advantage of the holiday break and help your children prepare a list of books they want to read in the month of January of 2019. Studies suggest early reading skills impact literacy scores 10 years later. Children who read earlier see improved comprehension of fiction, non-fiction, news articles, and other documents. Have fun creating your list at home with your family.